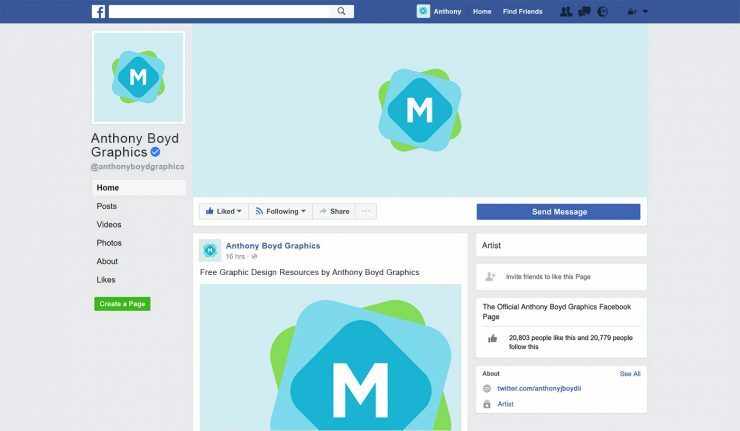 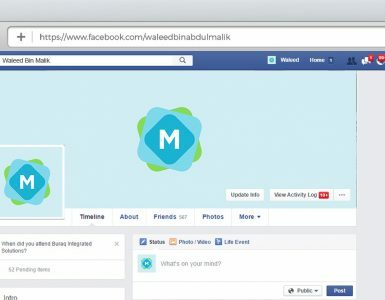 You can customise the Facebook profile picture, cover image, and a post as well. 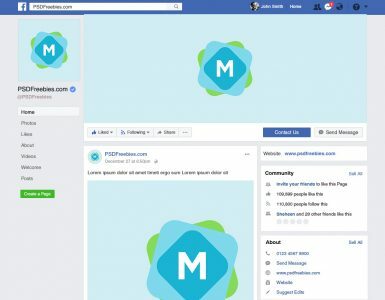 A superb way to show how you’d like to brand or design your social media page. 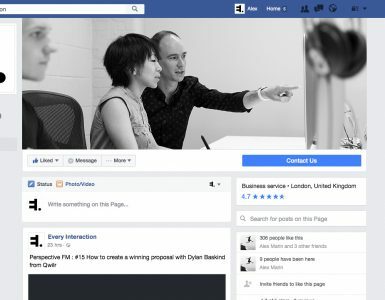 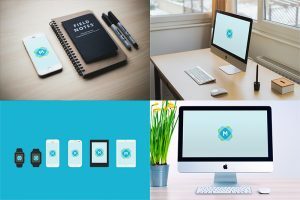 It’s perfect for pitching and showcasing your Facebook campaigns and branding designs, in an up-to-date and well polished design.